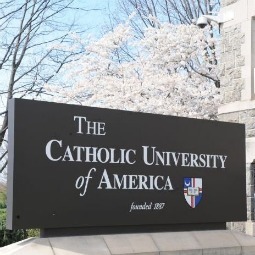 As the national university of the Catholic Church in the United States, founded and sponsored by the bishops of the country with the approval of the Holy See, The Catholic University of America is committed to being a comprehensive Catholic and American institution of higher learning, faithful to the teachings of Jesus Christ as handed on by the Church. Dedicated to advancing the dialogue between faith and reason, The Catholic University of America seeks to discover and impart the truth through excellence in teaching and research, all in service to the Church, the nation, and the world. The Catholic University of America is a community of scholars, both faculty, and students, set apart to discover, preserve and impart the truth in all its forms, with particular reference to the needs and opportunities of the nation. As a university, it is essentially a free and autonomous center of study and an agency serving the needs of human society. It welcomes the collaboration of all scholars of good will who, through the process of study and reflection, contribute to these aims in an atmosphere of academic competence where freedom is fostered and where the only constraint upon truth is truth itself. As a Catholic university, it desires to cultivate and impart an understanding of the Christian faith within the context of all forms of human inquiry and values. It seeks to ensure, in an institutional manner, the proper intellectual and academic witness to Christian inspiration in individuals and in the community, and to provide a place for continuing reflection, in the light of Christian faith, upon the growing treasury of human knowledge. 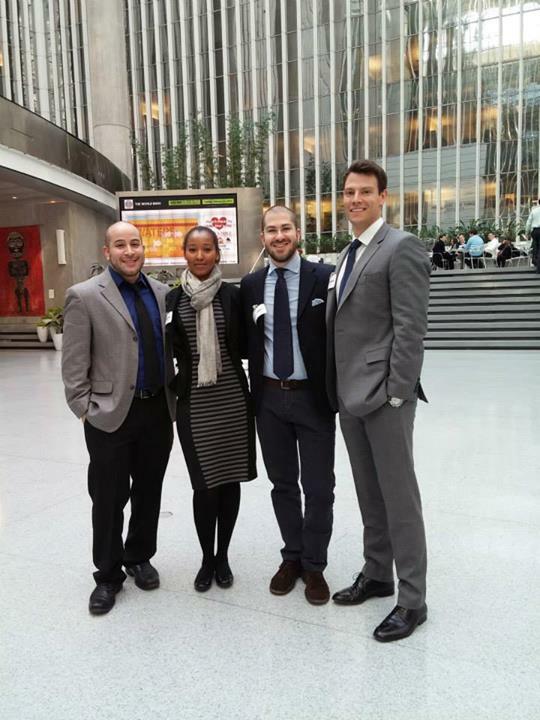 As a member of the American academic community, it accepts the standards and procedures of American institutions and seeks to achieve distinction within the academic world. Faithful to the Christian message as it comes through the Church and faithful to its own national traditions, The Catholic University of America has unique responsibilities to be of service to Christian thought and education in the Catholic community as well as to serve the nation and the world.